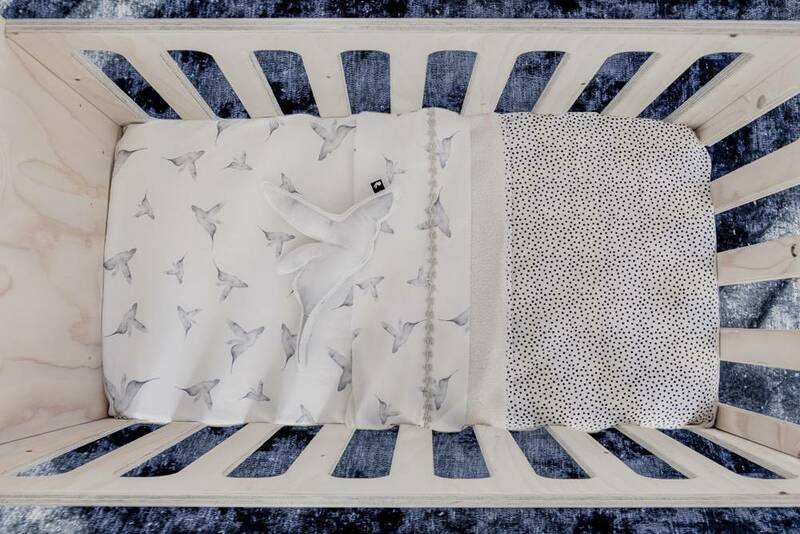 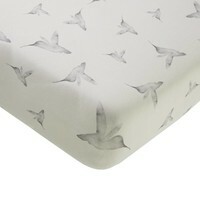 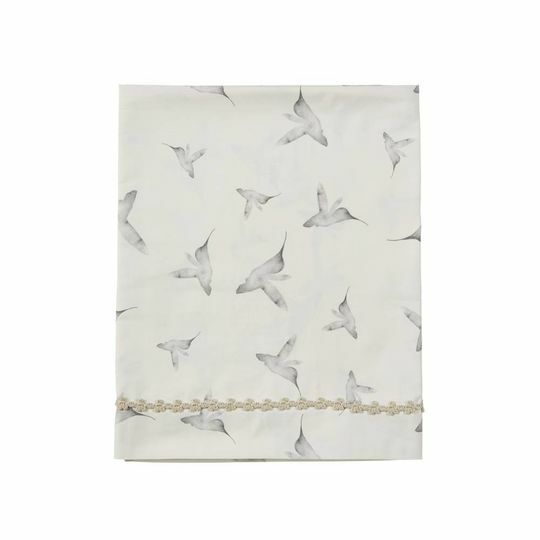 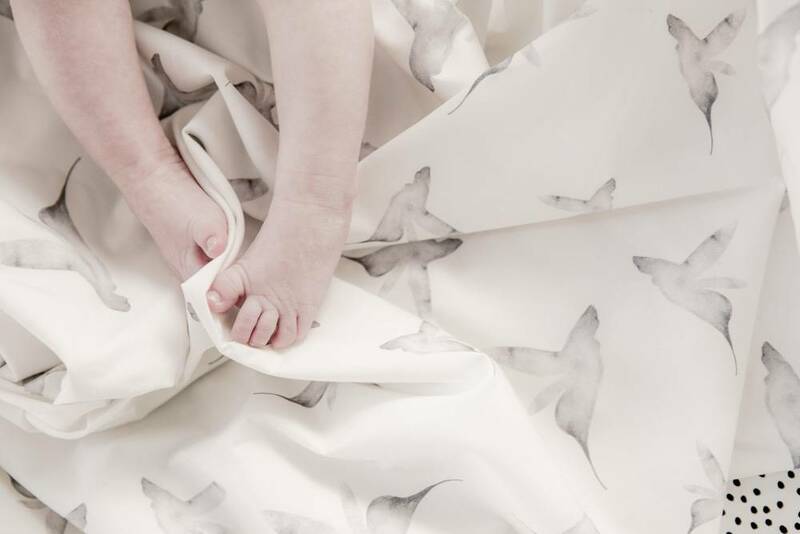 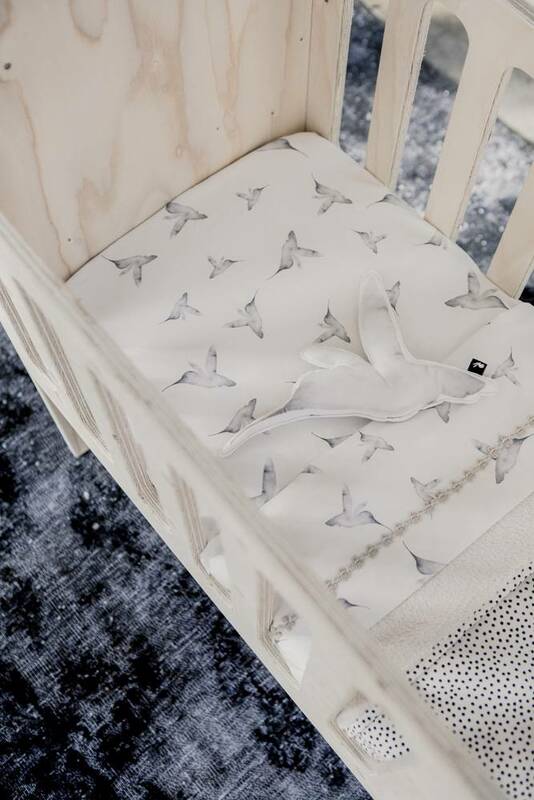 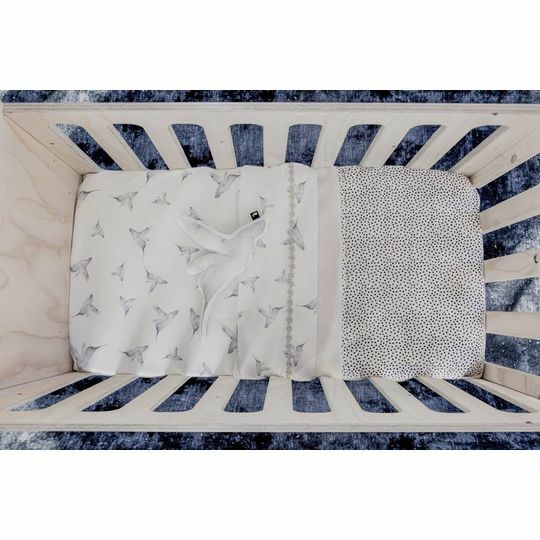 Little Dreams is a sheet especially for the cot The design is with a beautiful aquarel hummingbird print. 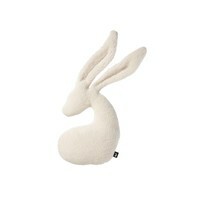 These give a sweet and elegant touch to the crib. The sheet has been finished with an offwhite romantic embroidered ribbon.